Matthew “MatPat” Patrick is notable as a pop culture philosopher, a web video consultant, and video game re-enactor, and now, the Game Theorists host has landed a new gig. MatPat will co-host The Runner, an upcoming Go90 series from executive producers Ben Affleck and Matt Damon, alongside Vice journalist Kaj Larsen. The Runner, which was first announced back in March, is the culmination of a project Affleck and Damon have been working on for a decade-and-a-half. It will follow its titular runner as he attempts to traverse the United States without being caught by his fellow contestants. On social media, savvy viewers will have opportunities to interpret clues that will help them determine the runner’s current location. As hosts, MatPat and Larsen will lead viewers through three daily episodes. The first, released at noon EST, will recap the action of the previous day while setting up daily tasks for players. 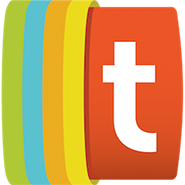 Then, a midday update (released at 3 PM EST) will highlight interesting conversations happening on social media. Finally, in the evening (9 PM EST), MatPat and Larsen will discuss strategies while also spotlight members of the chasing team. 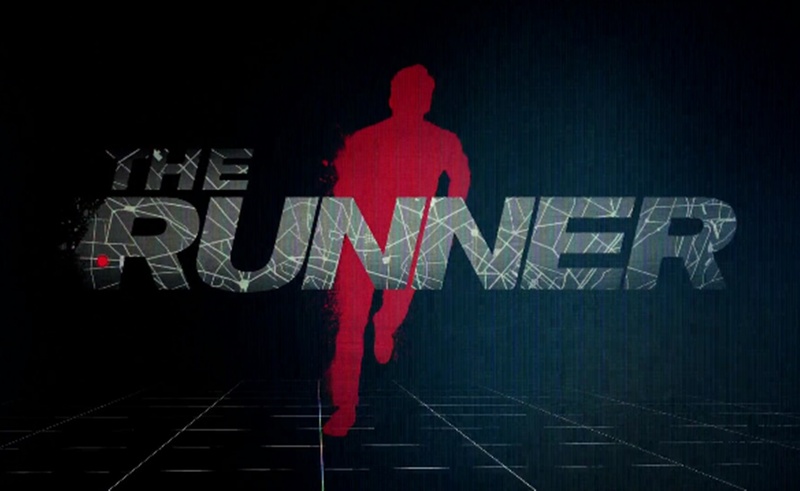 This busy schedule will begin with The Runner’s premiere on July 1st. To watch it, you’ll need to download Go90, which is available from both the App Store and Google Play.